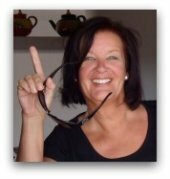 Hello, I am Maike Angé, guide and owner of Malaga Especiales, Private Tours of Spain and Almeria Especiales I would like to invite you to join one of us on one of our Private Tours in Spain and discover the wonders of Andalucia by the hand of a knowledgeable local guide. We offer professional guided tours from and to the following Andalusian cities showing you not only the most beautiful and famous spots but also hidden gems, all this in a private atmosphere with your very own English speaking guide. We shall travel in a comfortable Minivan with enough space for up to 8 passengers, apart from our driver, airconditionned and well equipped. Contact us and we will be happy to tailor and design an individual tour for you, always in line with the time you have available and taking into account your preferences. 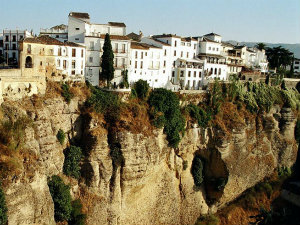 Culture, white-washed villages, monuments and gastronomy: Andalusia has got it all! 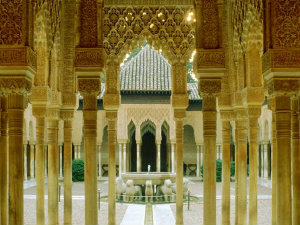 Andalusia at your finger tips: Take a private tour with one of our knowledgeable tour guides. 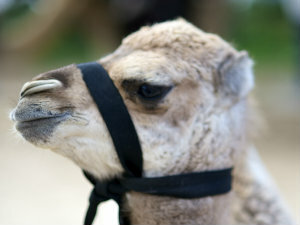 You may either choose the following day trips or email us so we can customize a tour for you. Guided Sightseeing "Malaga in one Day"
Have you joined us on one of our Private Tours of Spain or Day Trip? Please leave your Review here! Thank you ever so much! "Maike is a wonderful guide. She really knows the details and interesting facts about Malaga. Her demeanor is pleasant and sincere. She is passionate about her work and loves to share her country with her guests. Maike was flexible with the itinerary. She speaks English extremely well. She hires a driver so there was not any delays with pick ups and drop offs. Six women were in our group. We absolutely loved her. I would definitely use her again." And about our driver guide:".....picked-up our group in Almeria, 2 hours away from Granada, in a very nice van. Our driver, Jose, was very accommodating, selecting our highway stop with care and attentive to our requests. It was a great day!" We (party of 6) had 2 private excursions to Grenada and Cordoba in August 2012 with Maike Ange. These trips far exceeded our expectations. We were so impressed and pleased with Maike. She is an outstanding professional, who takes the time to understand the needs and preferences of her clients. Maike iis extremely knowledgeable about Spain, history, art etc. The value of this personal knowledge in helping the client develop a vacation is priceless! She also provided spot on recommendations for other sites to visit, food to try and even some off-the-beaten path locations that were very memorable. - Tanya V.
If you joined us on a tour, please leave your Review here! Thank you ever so much!